Reuse Repurpose Upcycle Items of Vintage Good or Bad, What do you think? 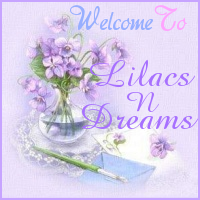 Welcome to LilacsNDreams, and hope all are having a wonderful day! Many things we do with repurposing, upcycling, reusing, saving landfills, avoiding garbage throwing, etc sometimes will stir up a few mixed feelings, and thoughts with it. Over time I have watched how it has been growing with using vintage items to refurbish, repurpose, upcycle, reuse, reimagine, and all of that good stuff. Now, some of those vintage pieces that get used is because they do need a face lift of their own. 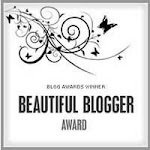 Some are being saved from the dumps, garbage, and landfills. Other vintage pieces are used because they might have a minor flaw, sometimes the items have not sold over a very long time and the room is needed, maybe they are a lonely piece from a set, and then there are some items that have no flaws, but have had a glorious life. The owners sometimes feels that they would like to show the item in an updated form that fits more with the times of today. I know that whatever the reason may be there are vintage items, and pieces that are being used with repurposing, upcycling, reusing, and etc. As you use some of these pieces please keep in mind that there are some who feel strongly about how they should not be used in this way. They feel it not to be right, and vintage items should be used in crafting of sorts. A long time ago I once seen a comment made about how repurposing will be the end of all antiques. Over time there have been ways to preserve items that have been come damaged of sorts, and greatly loved over the years too. So, why not make them into something wonderful since they have already seen their glory days. Sometimes taking something old, and making it new again in another way is appealing to some of the collectors of today also. Keep in mind that sometimes "antiques" reminds some of their grandmothers things, and that just is not the In Style for the younger generation of today. When being open minded about things it can be understood how some feel that vintage items are being destroyed by doing these things too. I myself LOVE antiques, I Love things old, I so adore things with a past, I very much enjoy learning about older pieces, and hearing some of the stories that follow them. Unfortunately, some of these pieces would not fit into our home, with our decor, and the way that we like things. Over time I have watched those who love vintage, and antiques. I have seen others who so enjoy repurposing some of these kind of pieces too. I have also seen some be upset over the crafting of these pieces as well. Like anything else there will always be the pros, and cons to things of what we do. I can understand all the feelings that would be involved with this issue. So, what do you think? How do you feel about this? Please remember everyone, no fighting about this, you are very welcome to share, and also keep in mind that everyone has their own opinions to things. There is no right, or wrong. Just some good people who like to share. 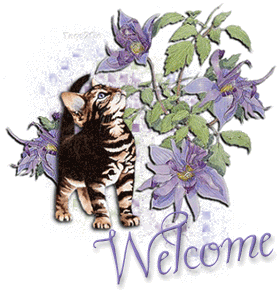 Thanks for visiting LilacsNDreams today everyone, and wishing you all a wonderful day. 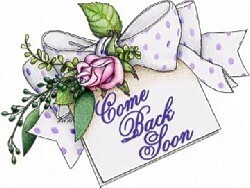 Take care, and see you again soon.